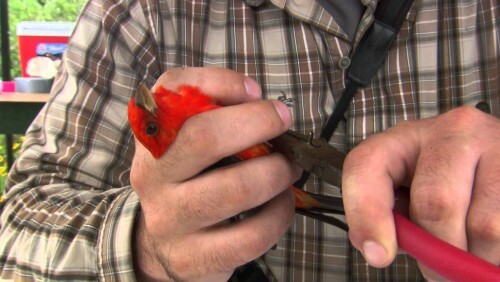 We work with the world-renowned Smithsonian Institution to collect connectivity information for several bird species that follow a migratory flyway aligned with our areas of operation. These birds include species that breed from the North Slope of Alaska to the oil sands of northern Alberta, then migrate south through the "prairie potholes" into Texas, and across the Gulf of Mexico to wintering grounds as far south as Colombia. Tracking animal movement aids conservation and is also essential for predicting the spread of invasive species, agricultural pests and pandemic disease. "Understanding and tracking animal movements is crucial for conserving habitats that are essential to species survival." 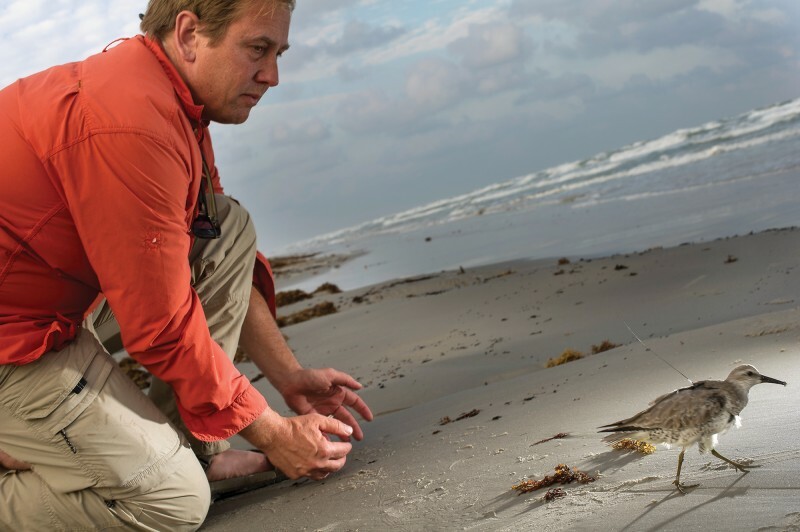 We work with the Smithsonian Migratory Bird Center, using advanced tracking technologies including satellite and cell phone transmitters, to track 12 species of birds throughout their annual cycles. 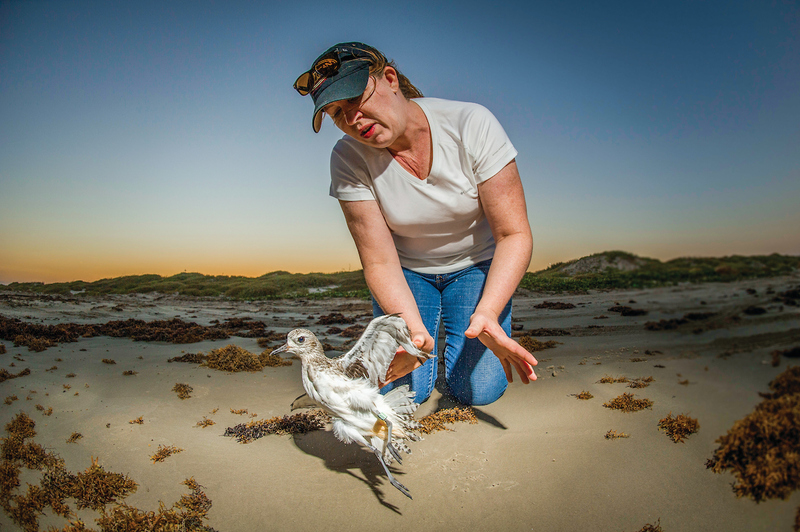 The first tracking expedition focused on 4 shorebird species that winter along the Texas Gulf Coast and breed in Alaska and the Canadian Arctic: the Long-billed Curlew, Black-bellied Plover, Marbled Godwit and Red Knot. Additional expeditions will take place on the Texas coast, in Colorado, Alberta, Canada, and on Alaska's North Slope.